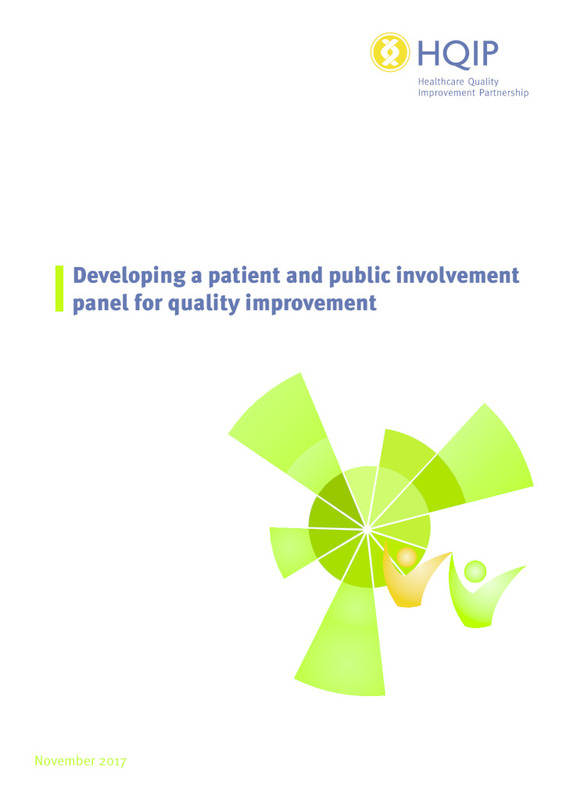 A newly updated step-by-step guide to developing an effective patient led panel. Suitable for patients, the public, and staff working in quality improvement in NHS healthcare provider organisations. Although the guide has been written for use in healthcare, many of its recommendations can be adapted for use in social care settings, to help care provider organisations involve service users, carers, family member and other advocates in the quality improvement process.